Web & mobile app design and development solutions that meet your unique requirements. User-interface design, coding, testing and support for mobile-friendly web applications. High-converting microsites, landing page design and sales funnels that drive online sales. 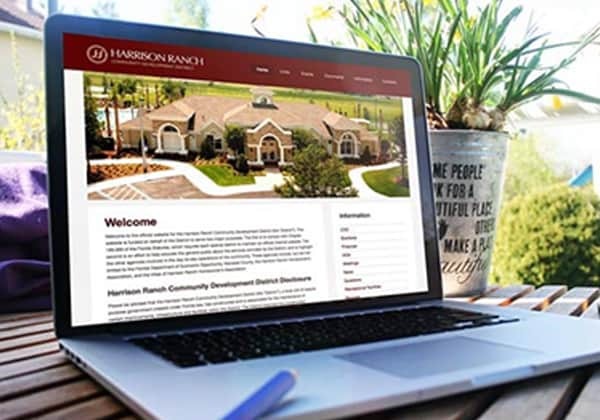 Rizzetta & Company hired us to create a multisite network to support over 80 websites for Community Development Districts (CDD) they manage throughout Florida. 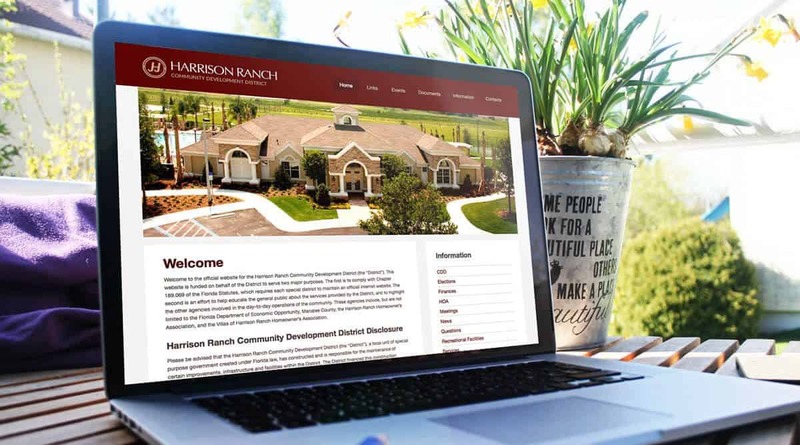 We designed and programmed a WordPress Multisite Network that allowed the association management company to enable customization across all sites in the network while simplifying administration and maintenance through a single super administrator access. 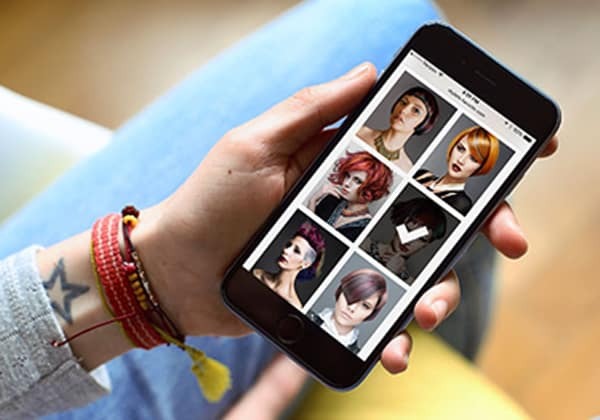 The Stylist’s Favorite Award is an annual international contest for Goldwell, a global haircare brand. We designed, coded and maintained an online voting app that enables voters to register, validate the voters email, and vote for multiple categories on both desktop and mobile devices. The website allows the user to view the pages in 8 languages including Russian, German and Chinese. 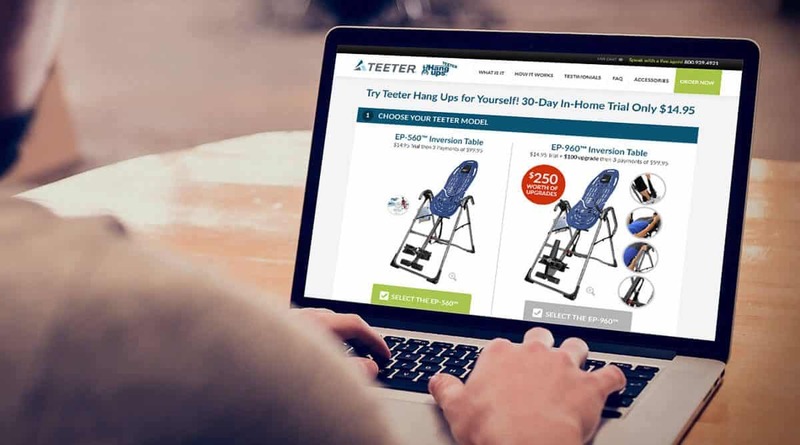 Teeter Hang Ups is the leader in inversion tables, and asked Stoller + Company to design a responsive website to support their national TV, email and paid search campaigns. 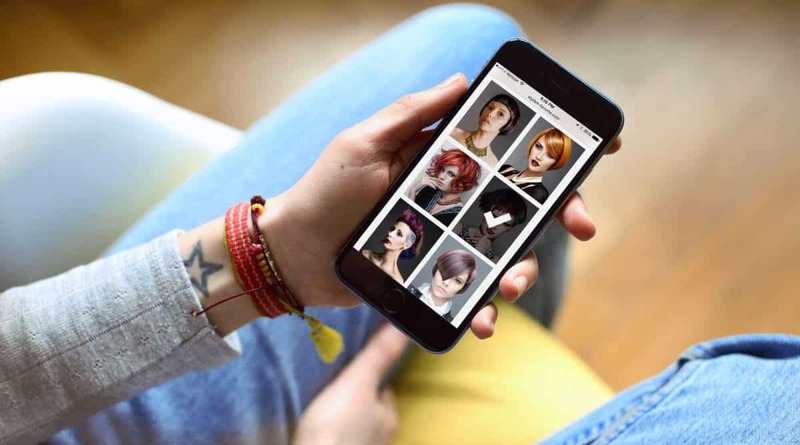 SCO designed and developed a complex checkout with multiple upsell paths, and included complex payment processing and fulfillment integration with the Netsuite API. 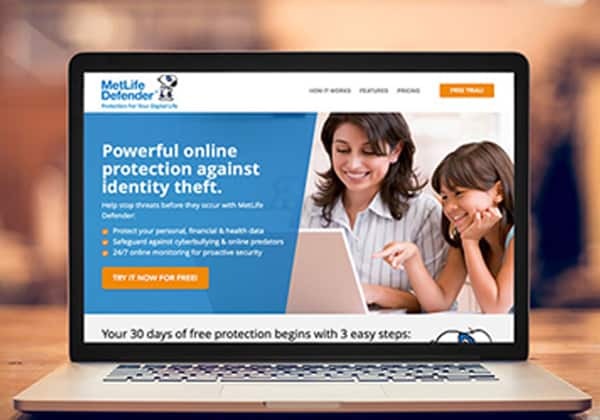 MetLife Defender is an ID protection product that protects person, financial and health data. 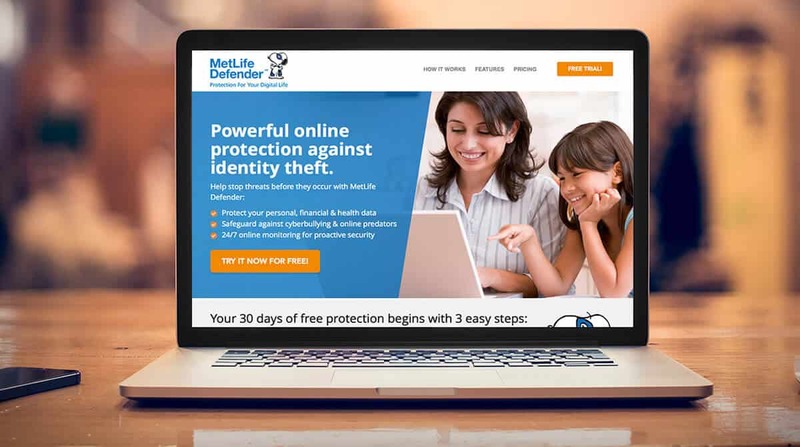 MetLife hired Stoller + Company to create a new website to improve overall conversions coming from their affiliate traffic. After updating copy and improving design, we were able to increase conversions by over 280% as compared to their original consumer site. 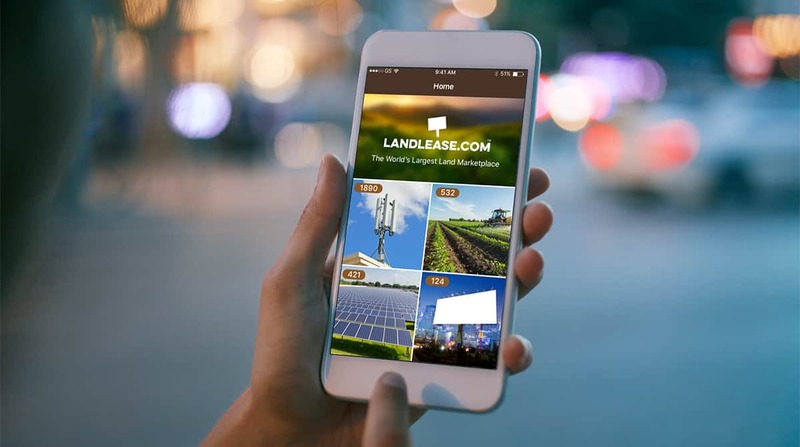 Landlease.com is marketplace that connects landowners with those who need it. Stoller + Company designed developed both a website and mobile app that allows anyone to quickly search a national database, and filter searches for location, industry, and a wide range of other facets. Landlease.com uses Elasticsearch for fast searches, and a shared database that allows a user to search and update member information on both the desktop and mobile app. Stoller & Company was founded in 1995 with a focus on direct response advertising and design. Today we provide web design, application development, online direct response, and e-commerce development to small businesses, digital agencies, direct response brands, property management and commercial real estate organizations nationwide. We’ve been the solution for over 400 organizations.